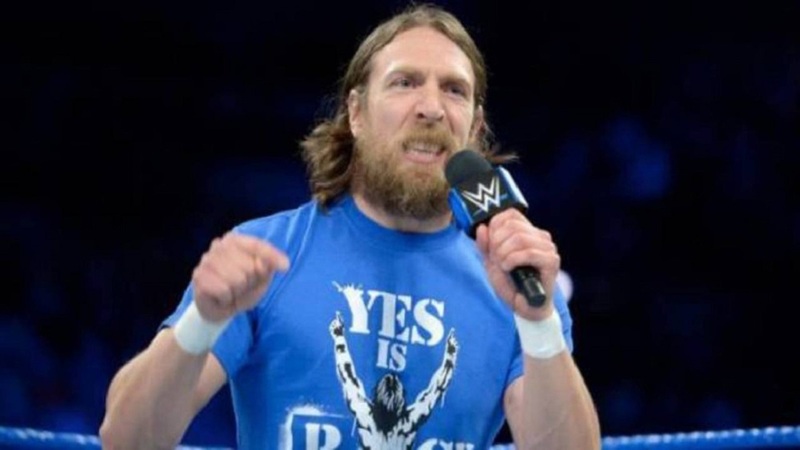 Are WWE hiding the severity of Daniel Bryan's latest injury? 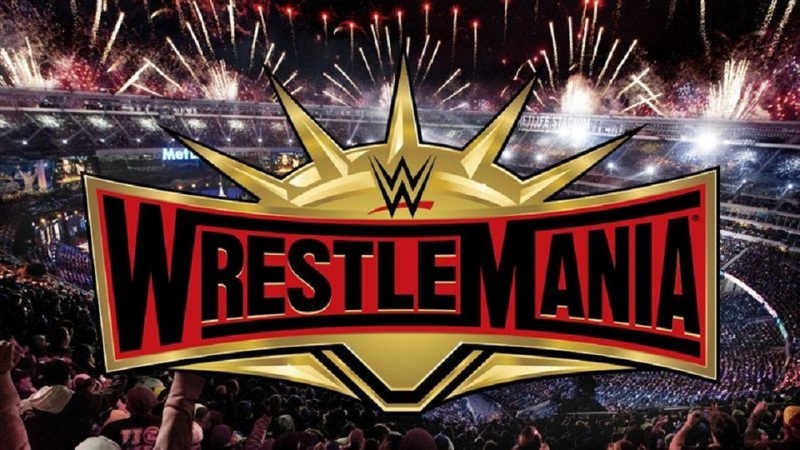 Daniel Bryan hasn't been seen since WrestleMania 35, where he dropped the WWE Championship to Kofi Kingston in one of the most cathartic moments in recent 'Show Of Shows' history, capping the New Day man's 11-year rise in epic fashion. 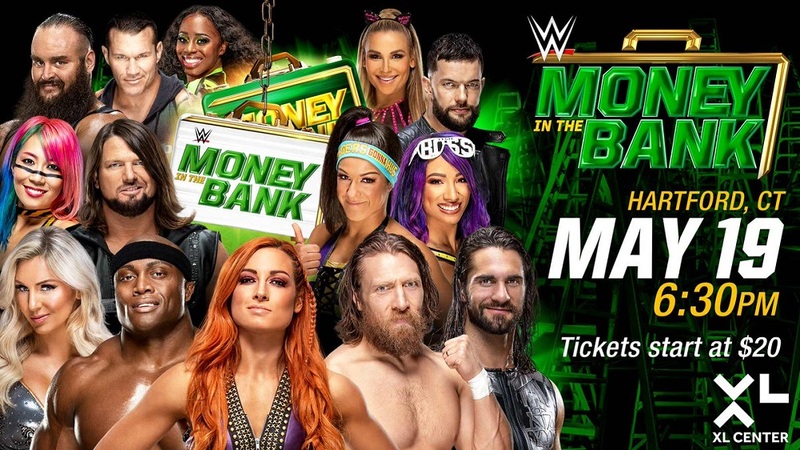 Sasha Banks and Bayley lost the WWE Women’s Tag Team Championships at WrestleMania 35 to The IIconics in that Fatal 4-Way Tag Team match. 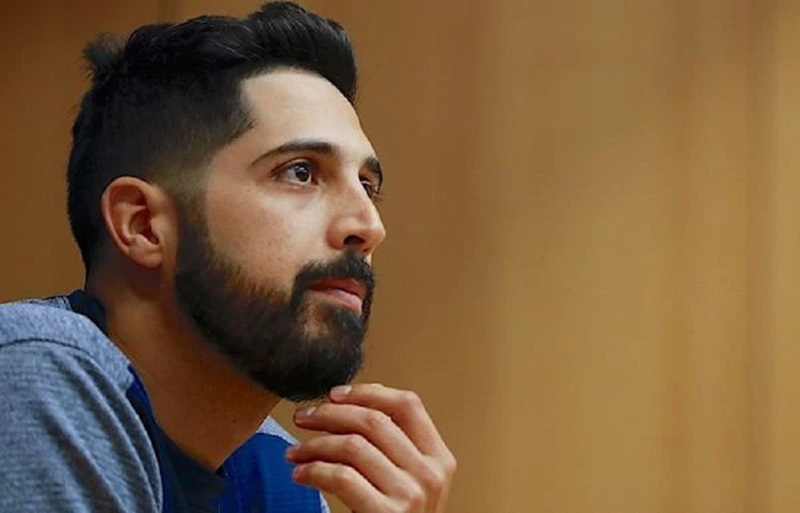 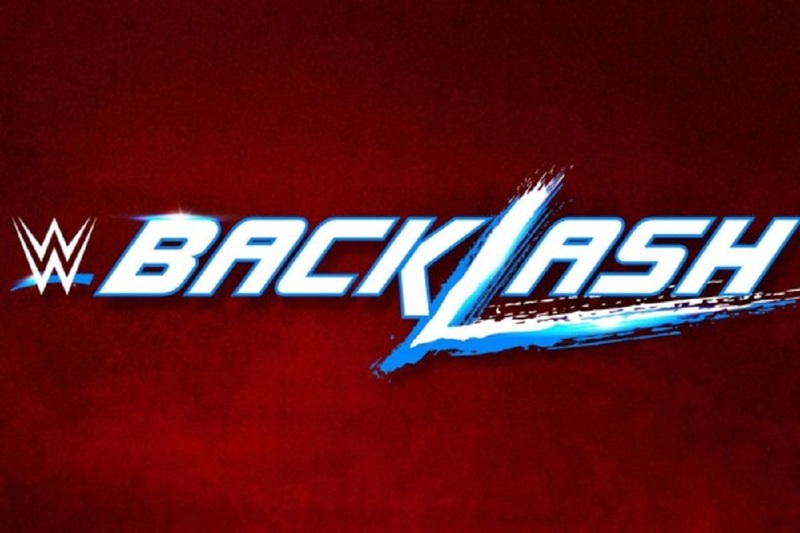 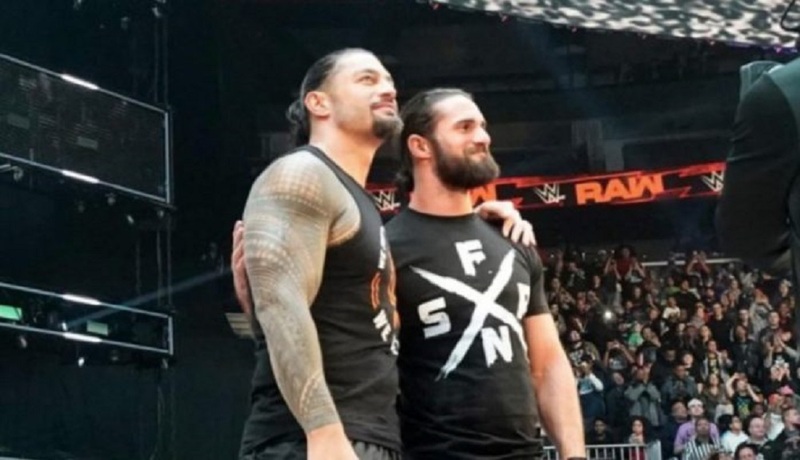 Although WWE had never formally announced Backlash 2019, a trail of evidence, including the company's touring schedule and listings for the Pechanga Arena in San Diego, more or less unofficially confirmed it. 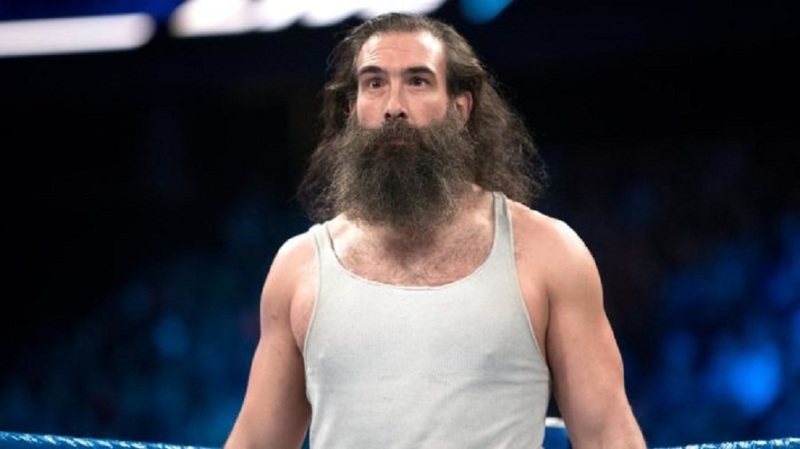 WWE's Luke Harper - who only made his return to in-ring action this month - has requested his release from the company. 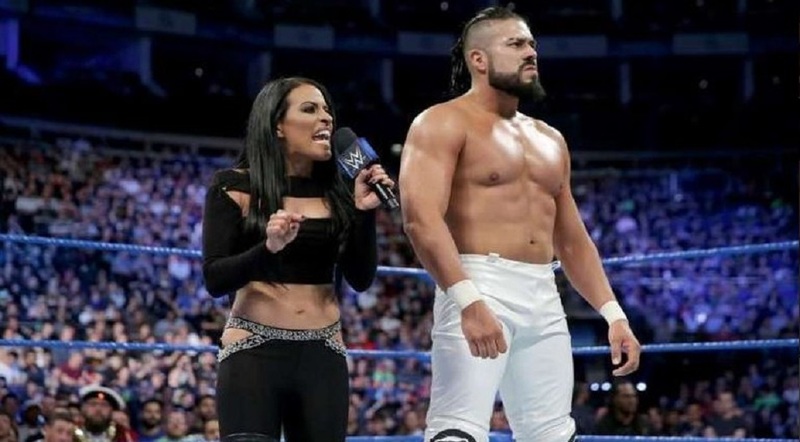 Here are the results from the 2019 WWE Superstar Shakeup. 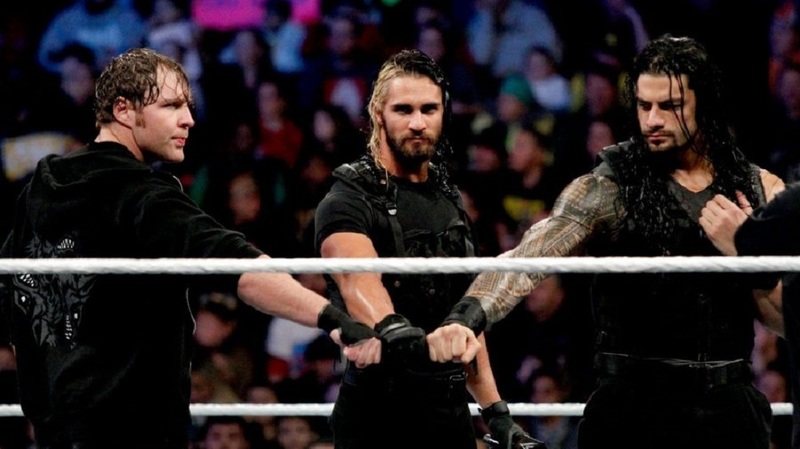 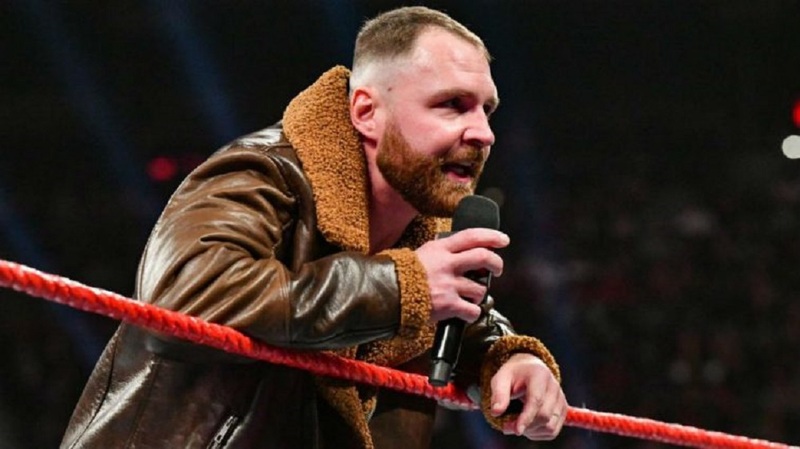 It seems as though Dean Ambrose has had more farewell appearances in the past six weeks as Terry Funk has had retirement matches during his long career, but Sunday night looks to be his definitive final appearance with WWE. 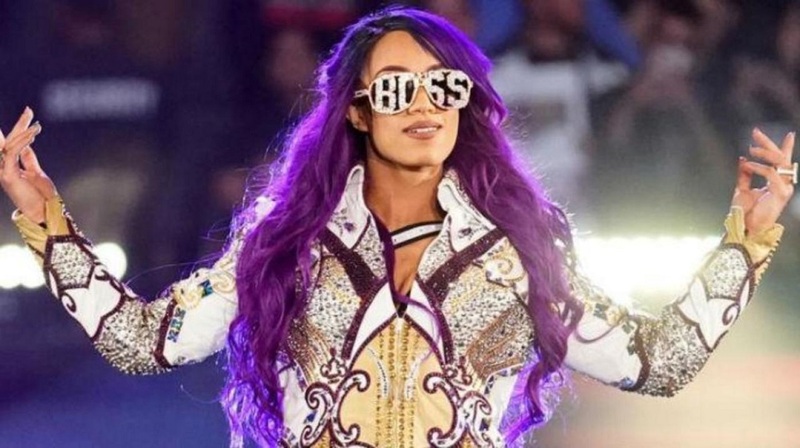 Sasha Banks' name was all over wrestling media last week, with new takes on reports that 'The Boss' had tried to quit WWE over WrestleMania 35 weekend dominating the news almost every day.